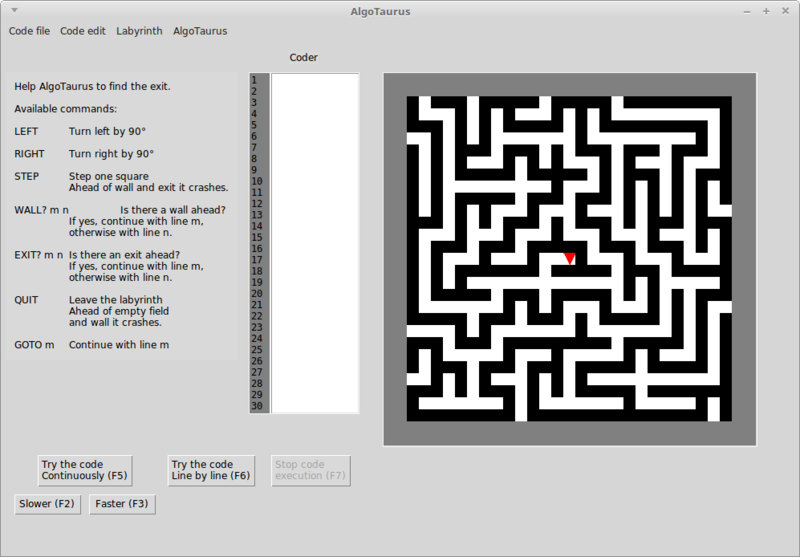 AlgoTaurus is an educational game to teach computer programming to absolute beginners. One can start playing with the game immediately, which game helps to understand the basic concepts of computer programming very easily and efficiently. If you are a student who wants to learn computer programming, or you teach computer programming to absolute beginners, give AlgoTaurus a try. See more details and download the software from its GitHub page.